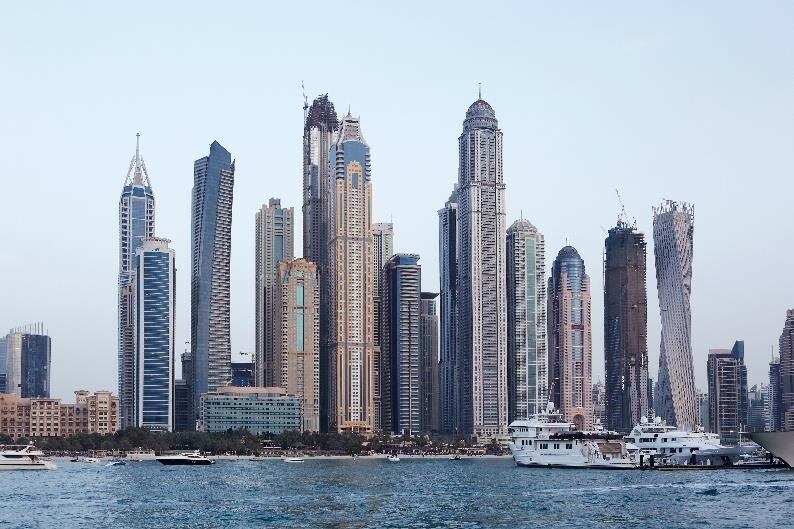 Dubai’s population of design and construction professionals is massively organic and quite competitive. With the city’s fast-paced development and the ambitious sense of accomplishing projects, being an architect in Dubai is quite challenging. Thus, continuously developing one’s self is a necessity to keep up with this progressive notion. Consequently, belonging to a community that promotes professional growth is an additive to keeping with the current and future trends within the industry. 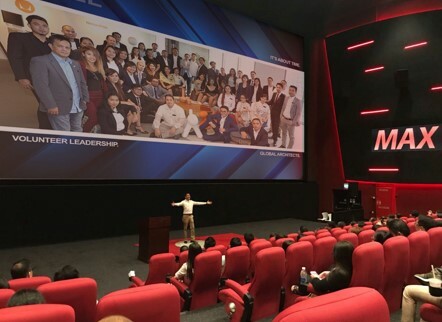 The United Architects of the Philippines Dubai Chapter aspires to continually build such in support of one another in exploring the diversity of the profession. 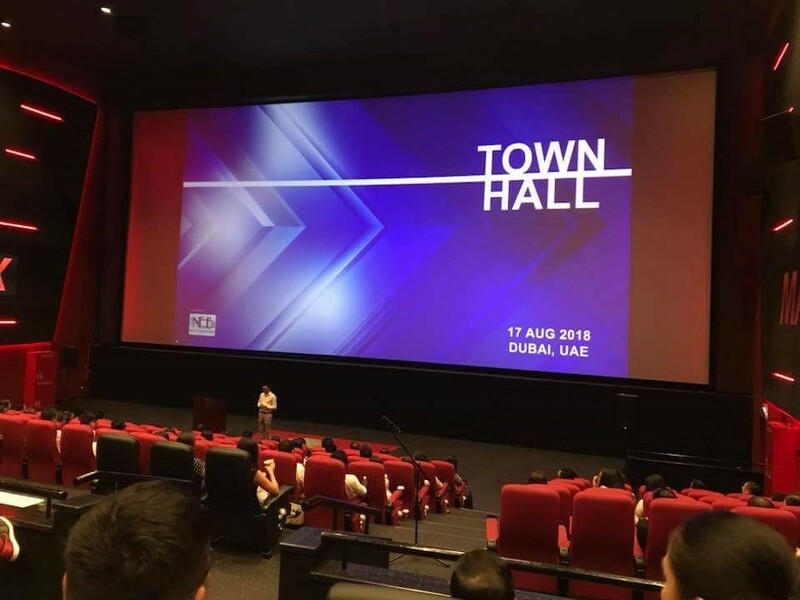 Last August 17, 2018, with almost 300 Filipino Registered Licensed Architects from 250+ international companies gathered in VOX Theater Dubai for the launch of the 1st ever Town Hall Meeting 2018. 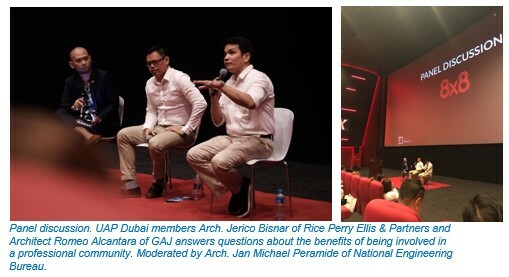 The event was a venue for discussions for an array of relevant topics to the field of Architecture, with a simple objective of motivating the Filipino Global Architects within the UAE with the progression of each individual’s careers. 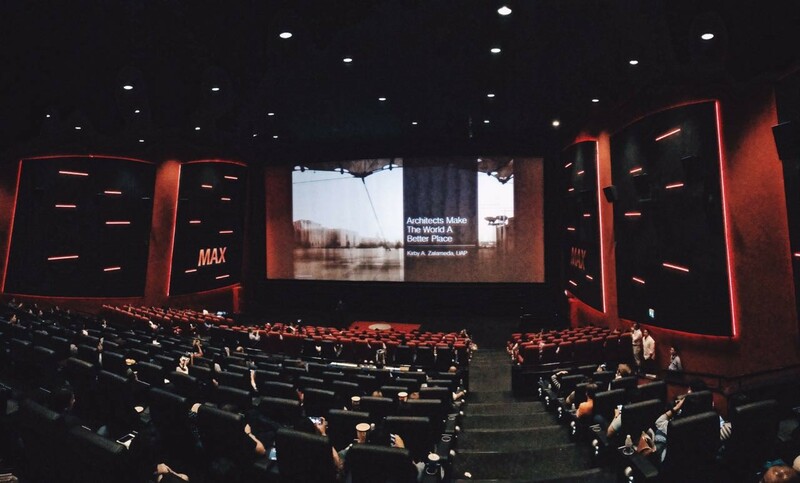 The theater was filled with big-hearted humans who supported one another, and are collectively raising the bar on what it means to be a global Filipino architect. The event commenced with a panel of speakers who are active in the Filipino community and veterans in their own fields, discussing the significance of being part of a professional community like the United Architects of the Philippines. The conversation revolved around the context of advancements, as well as challenges, encountered by architects in the last 10 years and views of the evolving market trends and mindsets. It was evident that technology played a great role in the development of skillsets of the professionals and the importance of the continuing education to upgrade knowledge of these tools. The discussion also touched up on different socio-economic factors within the region and how it influences decisions that both directly and indirectly impacts career goals. The main highlight of Town Hall Meeting 2018 was the sharing of compelling stories of 8 individuals. 8 life experiences, 8 views, 8 minds; as professionals, as persons, as architects. ‘8x8’ is a series of talks where the speakers were given 8 minutes on a specific focused topic and the impacts of these concepts and ideologies on their career journey. 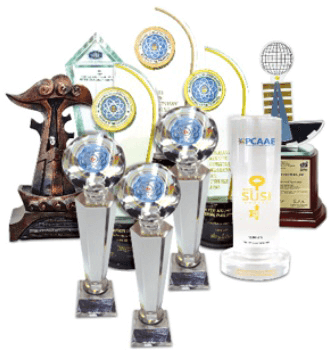 Philosophies that molded them as successful professionals in their fields. 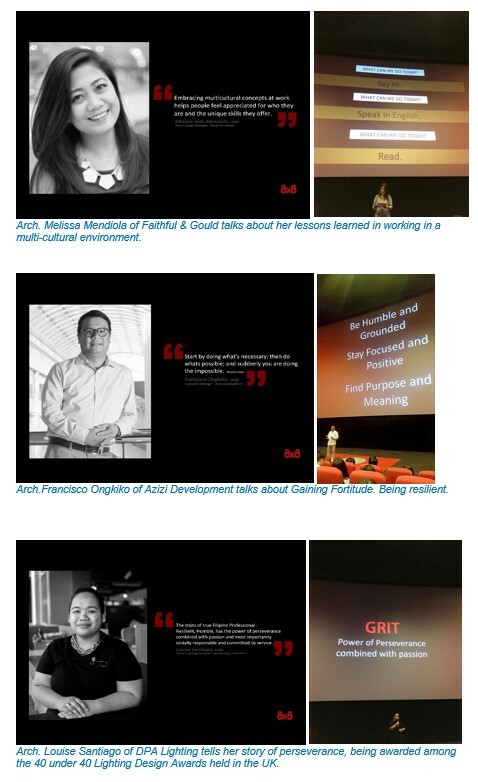 The talks accentuated on the personal context of determination, ingenuity, and commitment. 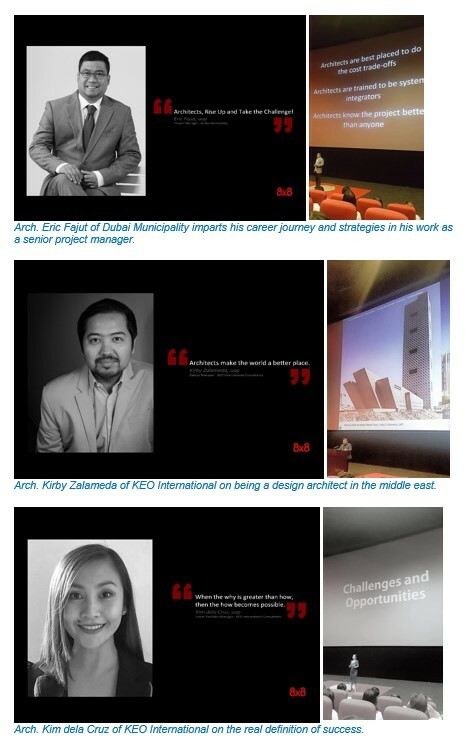 As the practice of Architecture is so diverse, the speakers were handpicked to represent different facets of the profession, those specialists in design, technical detailing, and management. 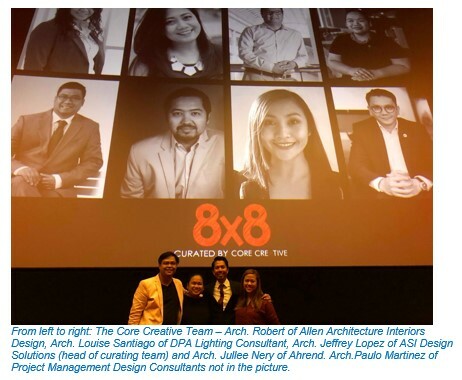 The team Core Creative, a special committee of UAP Dubai Chapter, who had curated the 8x8 talks created the objective of stimulating the minds of the listeners to advance their thinking as leading professionals in the United Arab Emirates. 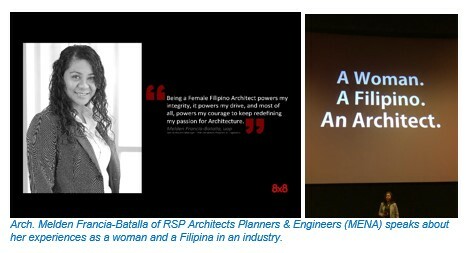 Words of wisdom in sparking discussion and building confidence in the community of Filipino Architects. Certain parameters were set by the team as to the tone and appropriateness to the context of the platform. The concluding part of the event is a speech by the president of the United Architects of the Philippines Dubai Chapter and the Council on Tall Buildings and Urban Habitat (CTBUH) Country Representative Christian Romulo Vasquez, highlighting topics of importance evolving around the Filipino Architectural Community. Topics emphasizing on the accelerating pressures imposed by the industry on globalization and advancing technology that impacts the progression of the Filipino Global Architects. He had called each individual to action and move forward in seeking professional growth and global competitiveness. 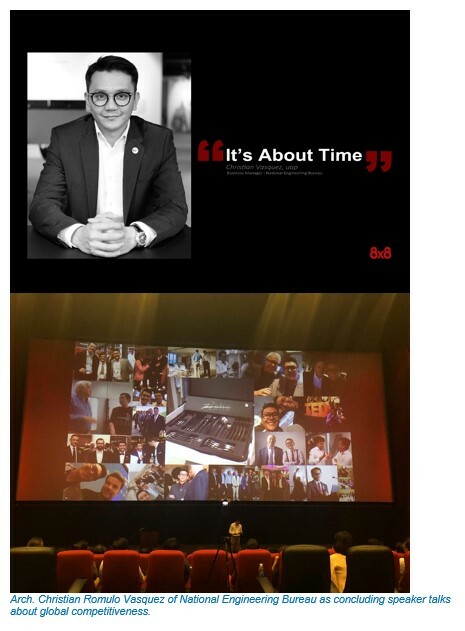 The UAP Dubai Chapter is dedicating this whole fiscal year to a great and talented man who’ve been part of the organization since its inception in 2010. To Arch. Ferdinand Solas, may you rest in peace.